How to Learn Morse Code | Come get in the game. Learn Morse Code. Morse Code will be Easier with a Morse Code Project Kit! Wow, we just got our new kit in the mail – and we love it! Our new Morse Code kit was super easy to build and fun to use – perfect for people who want to learn how to send and receive Morse Code. 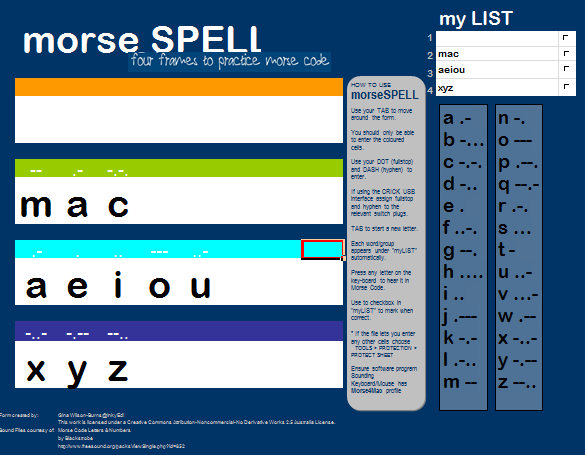 This entry was posted in How to learn morse code on 09 May 2012 by admin.